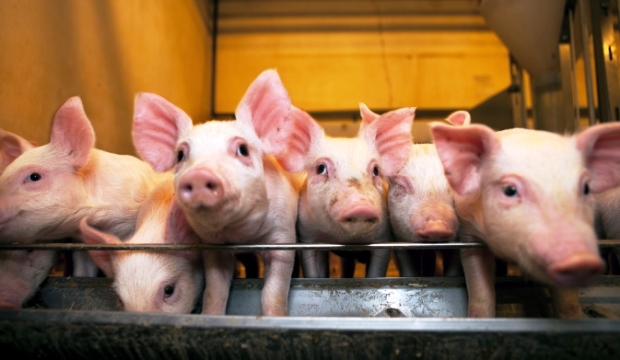 More than two years ago Kjeld Hansen and Nils Mulvad from Aabenhedstinget asked for a list of farms infected with the dangerous pig-bacteria, MRSA398. In a final decision yesterday, the Ombudsman declared, that the authorities have no legal argument for keeping this information secret and it therefore shall be given to the journalists. If one pig gets sick, the whole flock gets medicine, but this should be minimized now in a five point plan. Aabenhedstinget asked the authorities to deliver the full list in less than ten days, immediately after the decision from the danish Ombudsman was made. Journalist Kjeld Hansen did that on behalf of Aabenhedstinget. In his application to the authorities Kjeld Hansen stressed the delay during several years of getting full information, that the former refusal had let to. The Danish Minister of Agriculture, Dan Jørgensen, tells that the ministry now will give the list to those journalists who ask for the information. See the whole list of documents in this long case, inclusive the final decision from the ombudsman. Dan Jørgensen has also introduced a plan in five points to reduce the spread of pig-MRSA in Denmark. This plan meet a lot of criticism from experts, who point out, that it will for solve the problems. It’s not part of the plan to identify the infected farms. Experts warn that this is the central problem in the effort to stop the spread of the bacteria. Aabenhedstinget and Investigative Reporting Denmark continue to work to get the list of infected farms for publishing it. Aabenhedstinget is a network for openness under the Danish School of Media and Journalism.